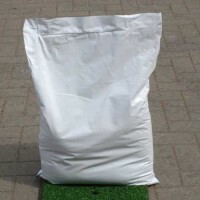 Balanced NPK fertiliser for applying to soil prior to laying turf. 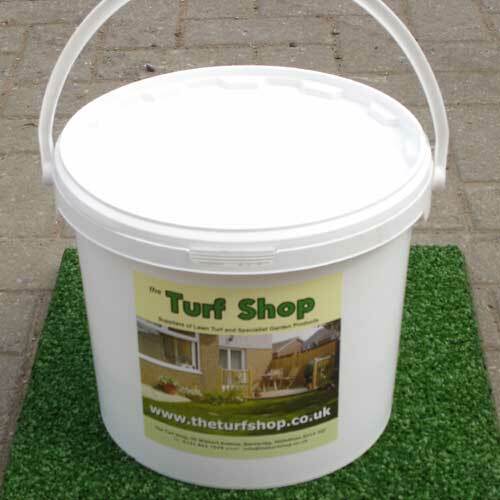 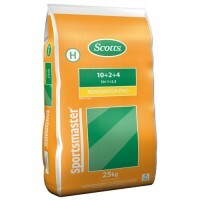 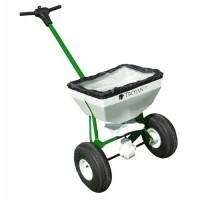 Can also be used as a lawn fertiliser after turf has established. 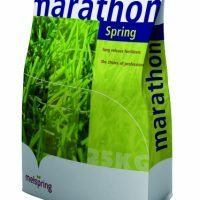 Delivery of this product is restricted to delivery within Edinburgh, West Lothian and Stirling.